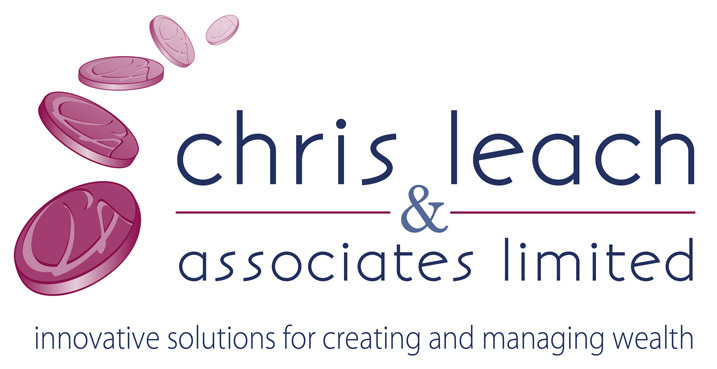 Chris Leach & Associates Ltd has been in business for close to 30 years and has been providing fully independent financial advice throughout. With other advisers changing companies and affiliations on a regular basis we stand for stability, continuity and longevity. When we say we'll look after you throughout your lifetime, we mean it. We pride ourselves on the quality of our advice. We take time to understand you and to help you feel you have received real value for the time you have spent with us. Typically, our clients say they always feel better after meeting with us. Understanding your aims and goals takes time. We always ensure we take whatever time is necessary to get to the heart of what is really important to you. We do not seek to just meet your expectations but to exceed them. We provide bespoke financial advice tailored to your needs and aspirations. We do not promote products before advice. In the world of investment, one size definitely does not fit all. Firstly we need to understand how you arrived where you are now, where you would like to be, and then we craft the investment structure to help get you there.